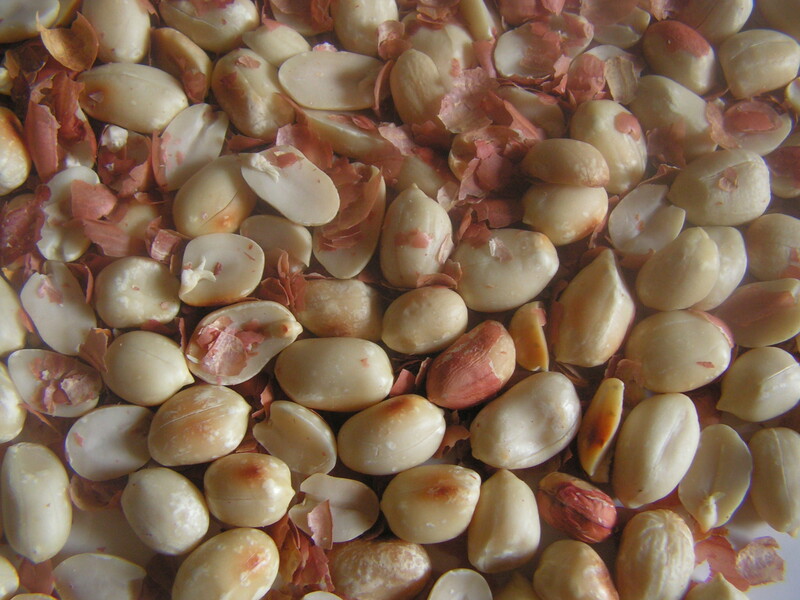 Peanut/kadlekayi,/nelakadle in english, kannada and konkani respectively. A very popular species in the legume family. it is a very popular and used in many snacks and also used in the preparation of burfi, mixtures, also eaten either raw, roasted with skin or even fried applying a different variety of masala!!! I would like to put up peanut chakli which tastes yummmy to relish with a cup of tea/coffee!!!! 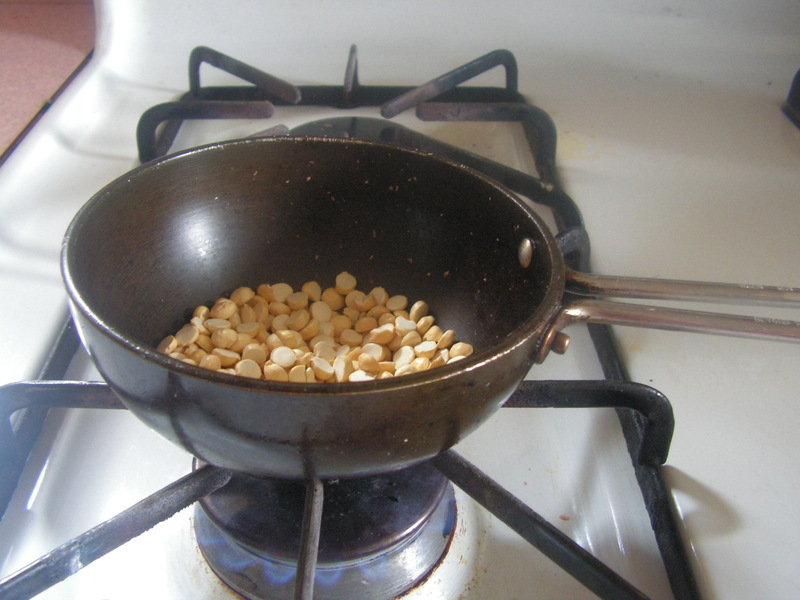 3.Transfer the roasted peanuts in the mixy bowl adding a little water and grind it to a fine consistency. Powder dalia dal in the mixer to a fine consistency. Sieve it with rice atta a couple of times so that it is incorporated well. Transfer all the ingredients to a wide bowl. 4. Mix well with your hands to a smooth dough to knead it with a splash of water only if needed to make a pa liable dough. 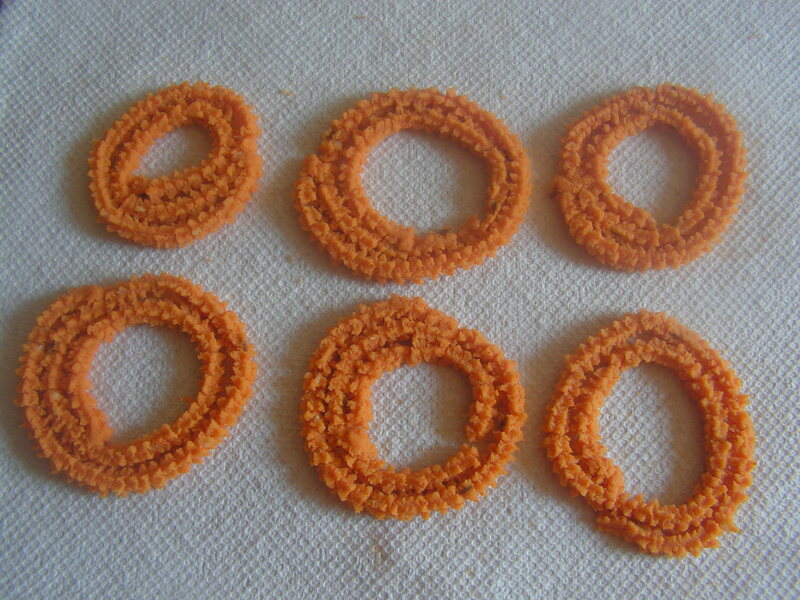 Place it in the chakli mould and make round spirals on a plastic sheet. 5. Place a wide skillet with cooking oil in it. On heating fry chakli till crispy and till the hissing noise stops and flip it on the reverse too!!! 6. On being cooled transfer it to an air tight container. Yummmmmmm!!!! 1. Use fine rice atta else chakli dough wil not be elastic enough to make the spirals and will break in between. 2. Grind peanut adding very little water to a fine paste. 3. The purpose of warming up dalia dal is to grind it to a fine powder. This entry was posted in Uncategorized and tagged chakli, Fried snacks, peanut dishes. Chakli is a South Indian snack and needs no introduction and we prepare a variety of the same. I have already put up a few of them like the just as any of the other Chaklis I have put up before – Rice Atta Chakli, Moong Dal Chaklis, Maida Chaklis and Sugarcane juice chakli. Today I would like to add yet another variety of the same to the long list – the Potato chakli. 1. Wash, peal and cook potato in the cooker without adding water in the cooker container. On cooling grate it and keep it aside. 2. Tie maida in a thin muslin cloth and steam it in the cooker for about 20 minutes like you steam idlis. It will turn into lumps and just crush it with your hands and sieve it in the atta siever. 3. Mix sieved flour with steamed and grated potatoes along with cumin powder, sesame seeds, salt, chilli powder and pepper powder. 4. Add a very little water (if needed only) since potato is cooked smooth and has moisture in it. Make a soft dough to suit one’s chakli mould. 5. Place the dough in chakli mould and prepare chakli on a thick plastic sheet in circular form. 6. Place a skillet with 3-4 cups of cooking oil in it on the flame. When heated deep fry chakli from step 5 till done on both the sides. 7. Ready to serve potato chakli is as shown in the image below. Serve as snacks with tea. One can store it for more than 15 days if deep fried in fresh cooking oil and stored in air tight containers ! 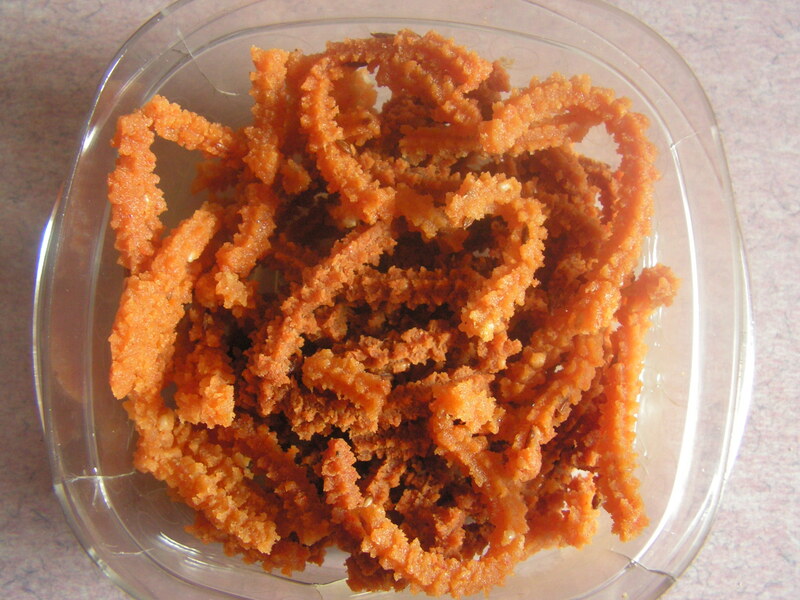 This entry was posted in Uncategorized and tagged chakli, Fried snacks. We prepare varieties of chaklies. Here is a surprise to you all. You might not even have dreamt of Chakli being prepared with Sugarcane juice, did you ! This is my mother-in-law’s recipe. Nothing fancy in terms of effort – just as any of the other Chaklis I have put up before – Rice Atta Chakli, Moong Dal Chaklis and Maida Chaklis. 1. Clean Dalia Dal to throw away the small/hard ones. Dry grind cleaned Dal with cumin seeds and pepper in a mixer to very fine powder. 2. Sieve ground Dalia dal powder, maida, salt and rice atta in the siever 2-3 times so that it gets mixed evenly and is as shown in the image below. 3. Add butter and salt as well to the sieved powder, press it and keep it aside for about 15 minutes. 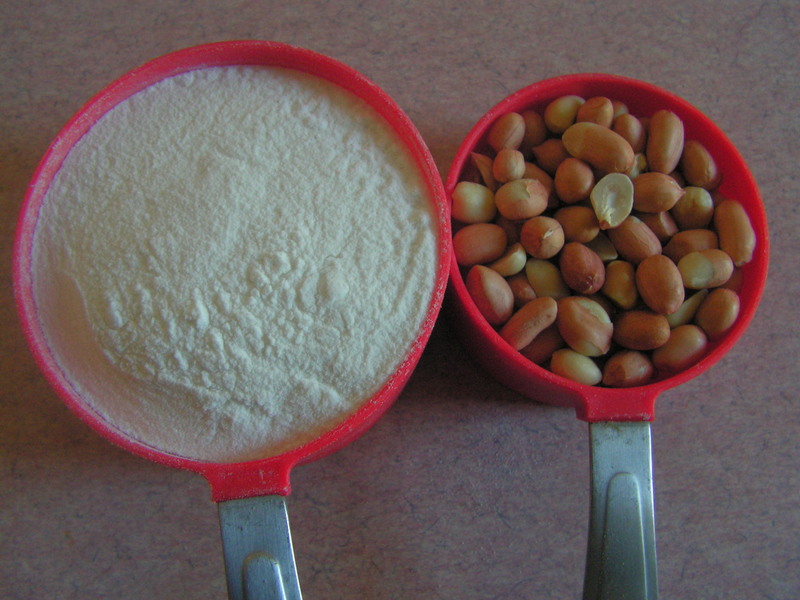 The sieved powders mixed with the other ingredients would be as shown in the image below. 3. Mix sesame seeds, 2 cups sugarcane juice (little less than above mentioned quantity) slowly to the sieved powder and then add remaining 1/4 cup as necessary to ensure that you have a dough that has the the consistency of chakli dough. You can ensure this by checking that the dough should not touch your palm or fingers. 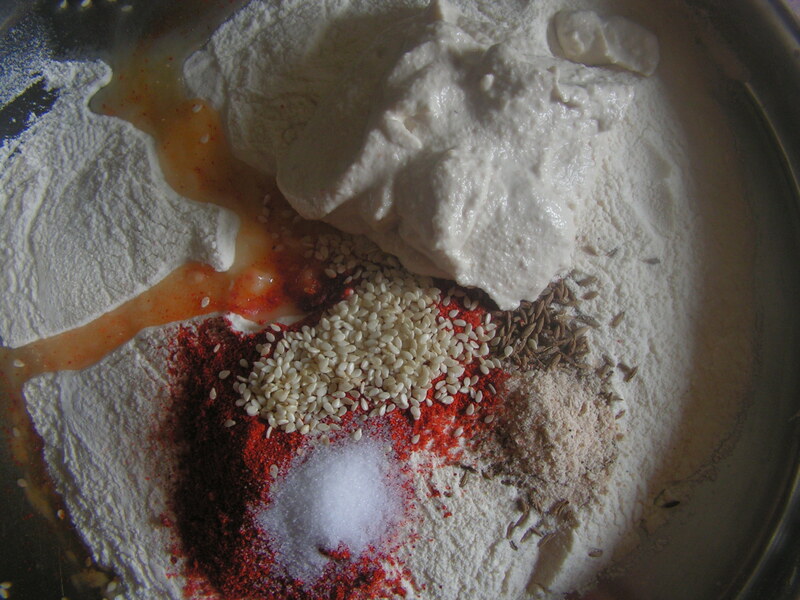 The dough, the pinched out part and the subsequently knead ball is as shown in the image below. 5. Press and make Chakli on a plastic sheet. 6. Place a skillet with 4-5 cups of fresh cooking oil in it on a medium flame. When heated deep fry the above chaklies on both the sides till dark brown. 1. The quantity of sugarcane juice mentioneed surely holds good to the above mentioned quantity of powders. But just in case the powders are a little coarse (which it should not be) or the quality of the rice atta is such that it does not hold much juice, be careful about adding too much more juice. Instead add normal water a little to set it right. 2. When you fry the chakli, you feel that they are a little soggy. But on cooling it will be super fine. So relax ! 1. 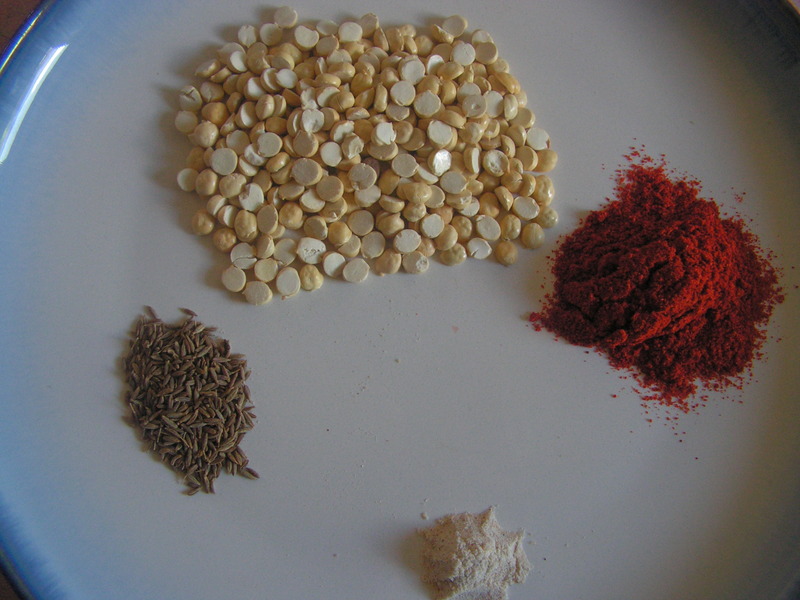 Clean up Dalia dal and powder it with pepper corns and cumin seeds to a fine consistency in the dry grinder. 2. Sieve Dalia dal powder from step 1 , Maida and rice flour toegher in the atta siever. You may have to do it 2-3 times. 3. Transfer the sieved atta mixture from above to a wide bowl and add butter, salt and sesame seeds to it and keep it pressed for about 10 -15 minutes. 4. Add boiled and cooled milk to the atta mixture from step 3 and bring it to the consistency of chapathi dough. One can add 2 cups of milk and then gradually add the remaing milk so that the dough doesn’t stick to one’s hands at all. 5. Pinch out the required quantity of the dough and knead it in such a way that it turns out smooth. Push the knead ball of the dough into the chakli mould. 6. Press chakli on a thick plastic sheet to get shapes and patterns as below. 7. Place a skillet on medium flame with 4-5 cups of cooking oil in it. On heating fry chakli in batches – you may have to turn Chaklis around to ensure that both sides are fried. On cooling store them in airtight containers. They remain crispy for more than 15-20 days if fried in fresh cooking oil. Serve crispy chaklis with tea or coffee for tiffin in the evening. 1. The reason for sieving the powders is that they get mixed up well and evenly. 2. Please do not add the whole measurement of milk at once since the rice atta may not absorb all milk. Amount of milk it absorbs depends on the specific quality of Rice Atta. The consistency of the dough should be such that the dough while kneading should never be left over either on the palm or should it stick to your finger tips. 3. The reason for not adding chilli powder ( we add white pepper powder instead ) is that chaklis may turn out bitter/black if a little over-fried. Chakli is the delicacy of South india – something that is available in almost all the bakeries and local road side stalls. Nowadays the branded ones are available in plenty. There are so many varieties in chakli like the Moongdal chakli, rice flour chakli, Ragi chakli etc. Here goes the recipe for Maida chakli. I wish to put up an easy recipe of Chakli which turns out very crispy and never be a flop at any time ! I say this because Rice chakli if properly not knead it will turn out soft, but maida chakli is really very easy to prepare and even the starters can give a try. 1. Dry roast Blackgram dal on a medium flame in a broad based bowl till you get a pleasant aroma stirring ocassionally to get something that you see in the image below. 2. Add cumin seeds and white pepper to it and powder it to a fine consstency in the dry grinder. 3. On cooling just press the lumps with your hands powder it and sieve it. Mix roasted Blackgram Dal powder from step 1 to maida and sieve it together around 2-3 times so that it gets mixed up evenly. 4. Add salt, butter, sesame seeds and mix well. Slowly add water and bring it to the consistency of chapathi dough and is as shown in the image below. 5. Insert dough into the Chakli mould such that it fits tight in the mould. 6. Set your mould and roll out chakli of required size in circular form on a thick plastic sheet and is as shown in the image below. 7. Place a skillet with 4-5 cups of cooking oil in it on a medium flame. 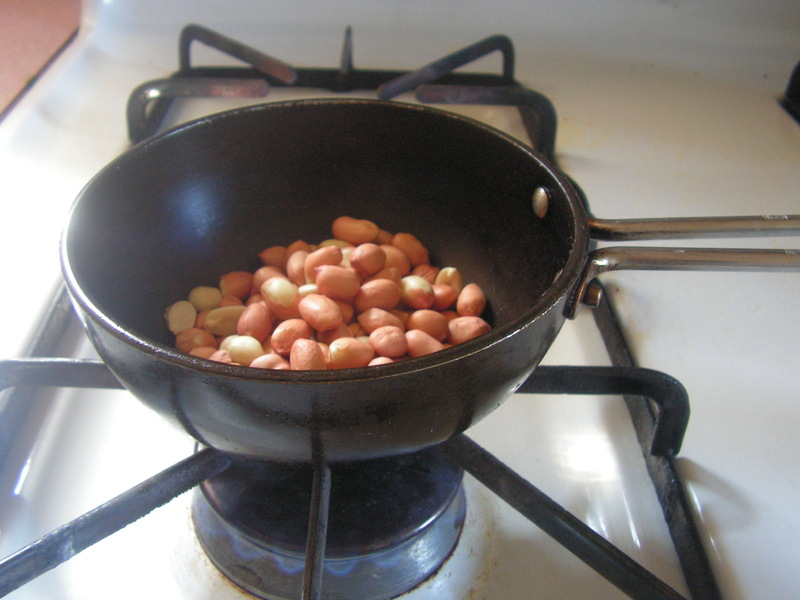 When heated fry the above chaklies to light brown on both the sides. Ready to serve chaklies is as shown in the image below. Store it in airtight containers and will remain afresh for more than a month if fresh cooking oil is used. This entry was posted in Uncategorized and tagged 90 minutes, chakli, Festival food, Fried snacks.